NON-INVASIVE SKIN BRIGHTENING AND A YOUTHFUL GLOW – YES, PLEASE! Dermaplaning is a safe, non-invasive professional exfoliation treatment that removes Vellus Hair (commonly known as “peach fuzz”), and the superficial layer of dead skin. The peach fuzz on our face tends to collect dirt and excess oil in the follicle and sits on the surface of the skin that over time may cause blackheads or will invade your pores. Regular removal is an excellent anti-aging/anti blemish treatment as it keeps pores free of excess oil while simultaneously preventing premature wrinkles. You will experience an instant brightening of the complexion and and overall youthful glow. Dermaplaning is also an excellent anti-aging/anti-blemish treatment. Ideal for women who are pregnant or nursing who can not use acid based solutions to exfoliate. This treatment is great on its own or can be coupled with chemical peels, the no filter facial and the hydra facial for optimum results. Using a surgical 10 blade scalpel to gently “shave” the skins surface, the peach fuzz on your skin is removed, triggering the cell regeneration process and allowing products to better penetrate the skin. Dermaplaning employs a specific technique with the scalpel that requires a delicate touch and skilled approach to resurface skin. 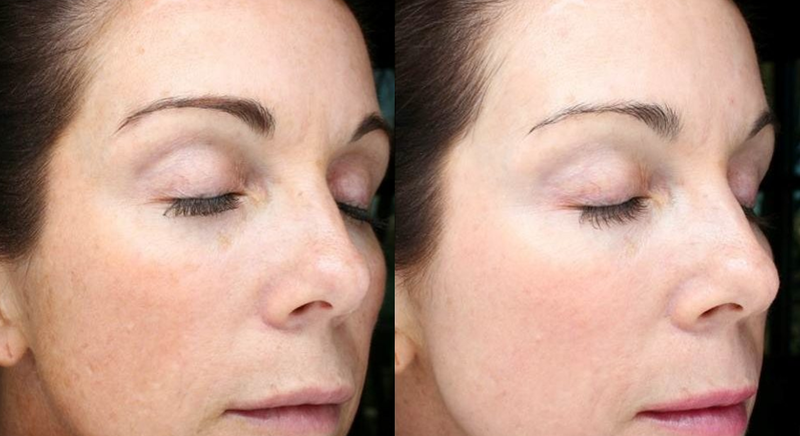 Dermaplaning is performed freehand with a surgical scalpel on tautly stretched skin. The methodology requires short strokes at a certain angle in particular patterns that is dependent on the facial region being worked on. Those with dry skin or those with a rough skin texture will benefit greatly from this technique – as will those with superficial acne scarring or an uneven skin tone.